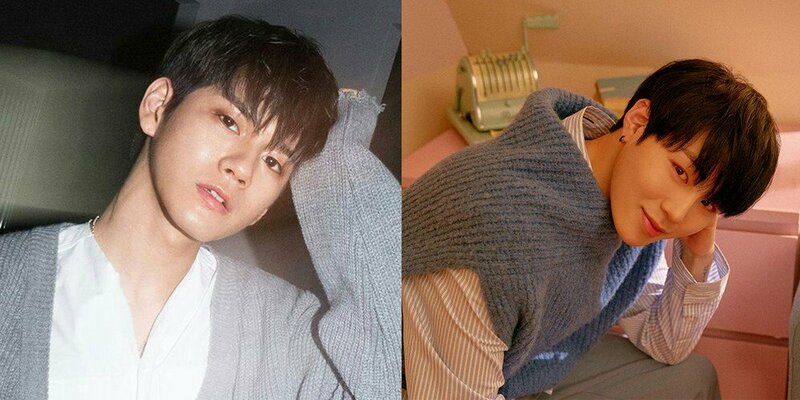 Wanna One's Ong Seong Wu & Ha Sung Woon join the cast of 'Laws of the Jungle' in Sabah! More exciting cast members have joined the lineup for the newest season of 'Laws of the Jungle'�coming up in Sabah, Malaysia!. Stay tuned for updates on more cast members to join the new season, airing sometime in July.